Alex is the current Project Manager for XpoNorth (previously goNORTH); the conference has attracted some of the most influential industry representatives, produced cooperations with a cross-reach of national and international industry associations and organisations and showcased some of the most exciting acts to have emerged from the Scottish scene in recent years. 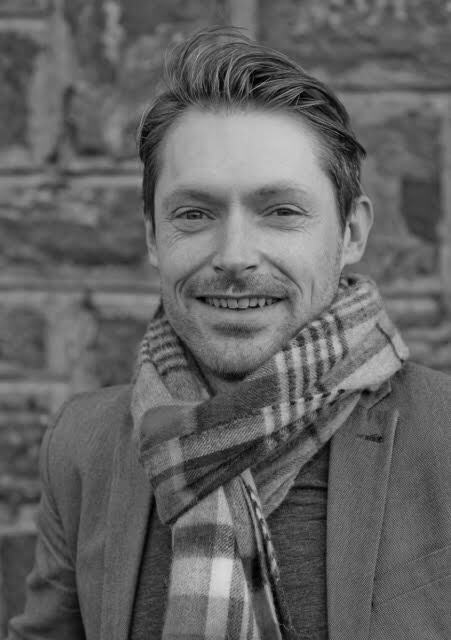 He previously project managed XpoNorth Music, a dynamic support structure for music businesses based in the Highlands and Islands of Scotland. Along with the project’s business development remit, XpoNorth Music also produced stages at a host of Scottish festivals and developed export opportunities at a broad range of leading global trade events. He is also a board member of The Scottish Music Industry Association and part of the team at Inverness’s music and events venue, Ironworks.